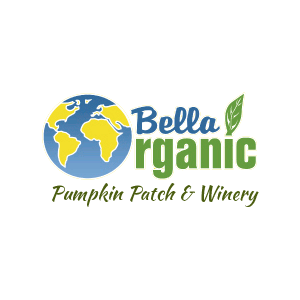 Bella Organic Marinara made with Bella Organic heirloom tomatoes! This is Mrs. Hashem’s recipe we have been using at home for 20 plus years! Especially great if you can’t eat sugar. There is no sugar added to this, we use red bell peppers and cinnamon to bring out the sweetness.